Hey everyone.. 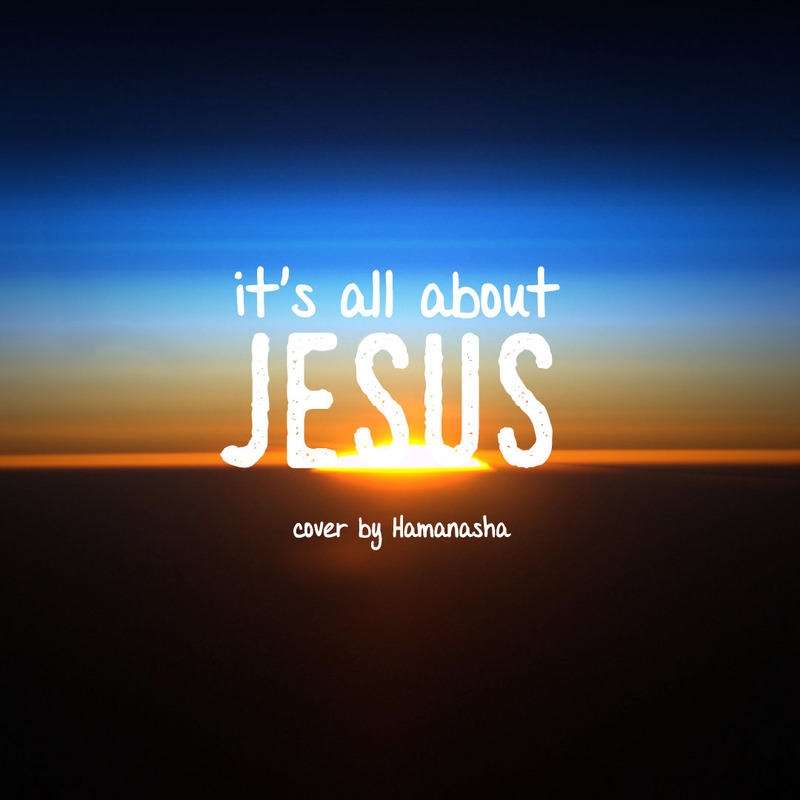 This time Hamanasha did a cover of our most favourite worship song from Planetshakers. We often sing this song in our local church service and we realize that we have to record our version of this song. 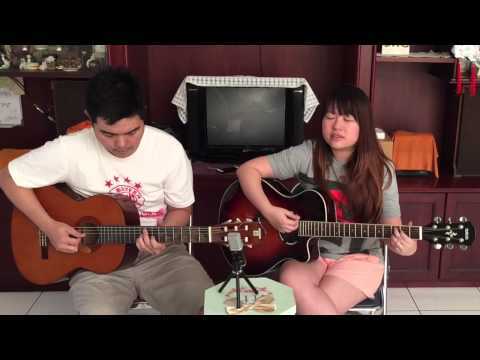 Our version is not very different than the original but we also took this moment to worship the name of God because He is a wonderful and beautiful Savior!